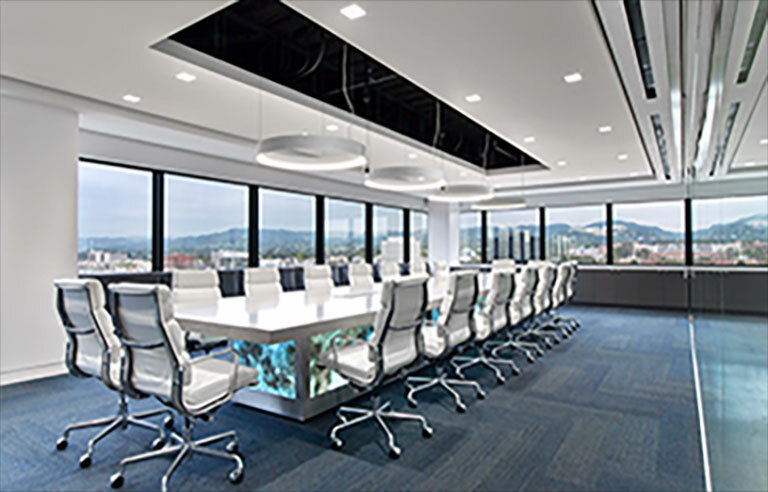 We are the leading workspace strategy, workspace planning, and facilities services company in California. Our experienced team brings perspective, resources, logistics, and innovative technology to insure your workplace will perform and adapt to an ever-changing environment. 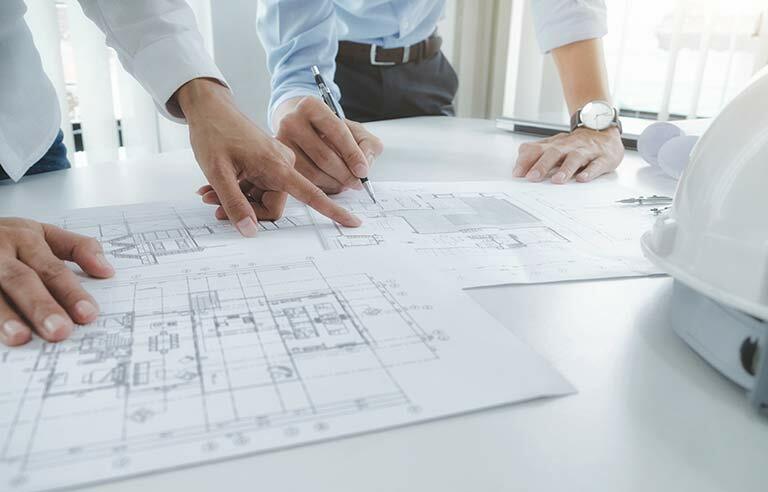 Whether you’re renovating, relocating, or starting from scratch, our workplace strategy and tactical services include everything you need to optimize your workplace and reduce costs. The hallmark of our end-to-end services is our ability to perform on-time and on budget with little or no oversight. We operate as a direct extension of your facilities department, giving you the flexibility to dial up or down services in support of planned and unplanned events. 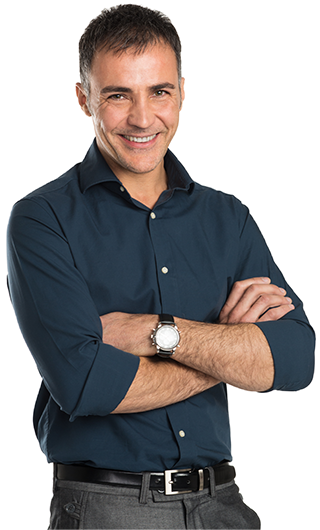 We have helped many of the largest and most dynamic companies in the United States with service solutions that meet business, agility, culture, engagement, occupancy, and cost objectives. Your needs may change, but one thing won’t: Unisource Solutions will always be there as the one constant in your dynamic workplace. We’re ready to lend a hand with best-in-class services, asset management, space management, storage, and redeployment strategies designed specifically to meet your objectives. With offices in Southern and Northern California and more than 500 dedicated, experienced employees, our statewide presence and nationwide network of partners allow us to support our clients’ alway evolving needs any place, any time. For a complete outline of our workspace strategy, workspace planning, and facilities services, see our workspace strategies and services brochure. Workspace optimization during business transitions ensures higher ROI and greater utilization of valuable resources. 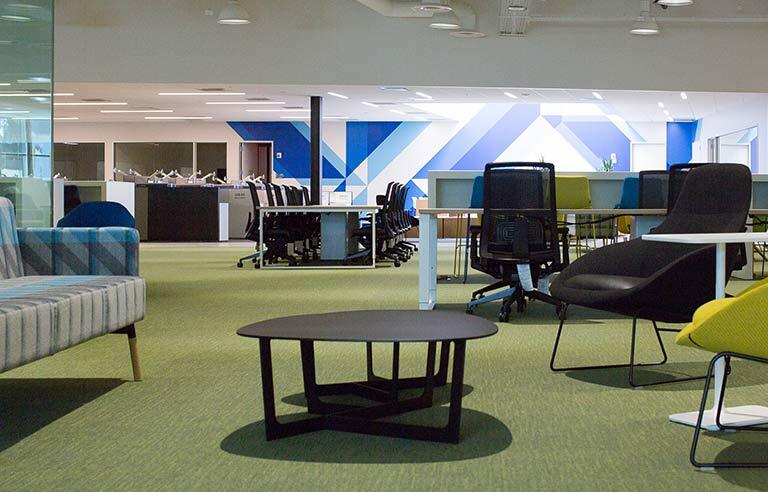 From project concept to design development and complete documentation, we offer solutions to right-size your space, furnish it, and create environments that foster collaboration and power productivity. We’ve been around since 1987 and have become one of the most extensive moving and installation services company in California.